Newport Family Medicine participates with a variety of health plans. A current list of HMO and PPO plans are listed below. 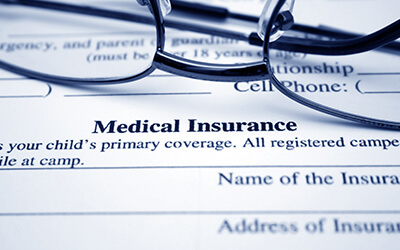 All HMO plans are contracted through Greater Newport Physicians, Inc. 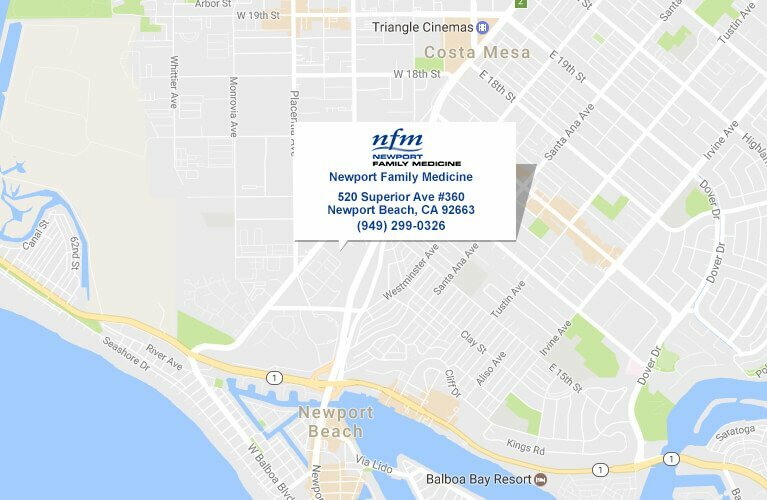 Questions regarding your HMO plan can be answered by calling Greater Newport Physicians' Member Services Desk at (949) 574-4575. Because we are frequently adding new plans, please check with your own health plan through their toll free member services number, or visit their website for the most up-to-date information.